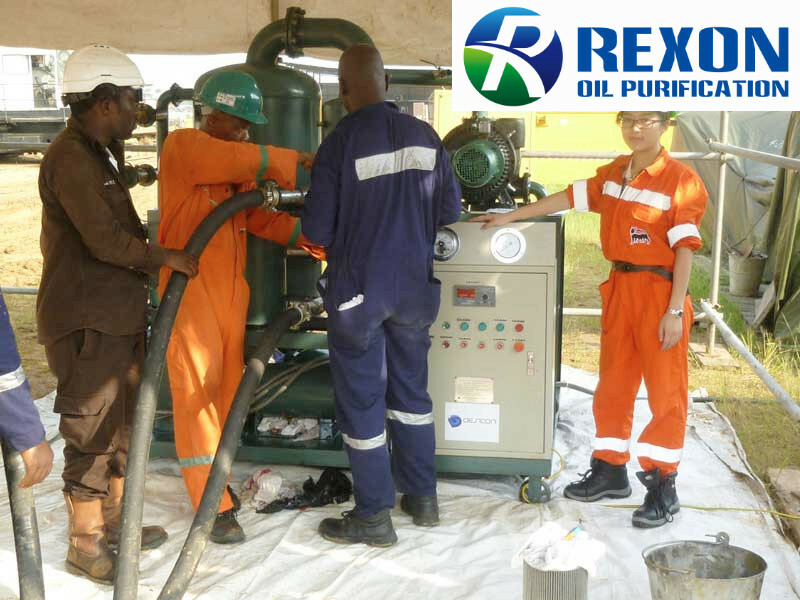 ►Our series ZYD transformer oil regeneration purifier machine ZYD-R-200 is used in Nigeria in year 2013 or their local power transmission site. Our oil purification system did a great job to purify the old transformer oil for customer, and easily purifying the new oil too. After the processing, the oil BDV reach to be 85KV even. We offered professional training service for customer’s operating team. They are very satisfied with our on-site service. ►We always offer the most reliable, high cost performance and first standard oil filtration system and great service to customers all over the world.